On Sunday, November 16, 2014, His Eminence Metropolitan Nicholas ordained Fr. William Redmon to the Holy Priesthood as well as Dcn. 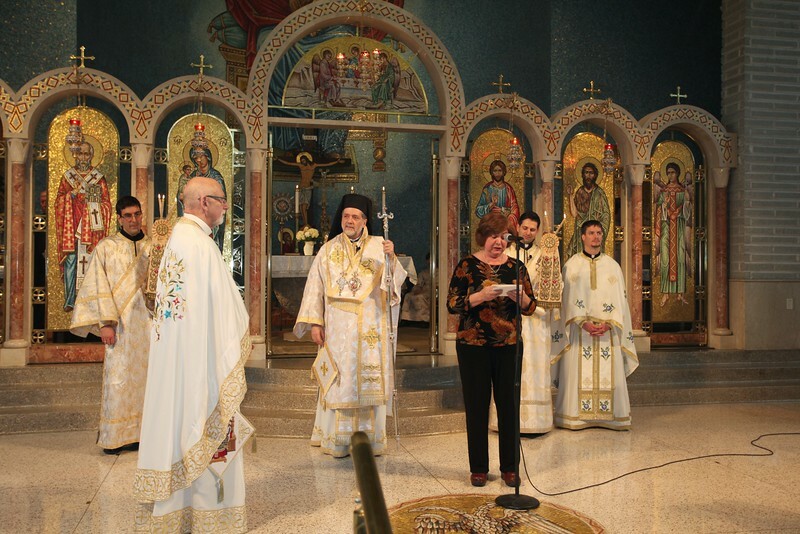 John Sakellariou to the Holy Diaconate at the Holy Trinity-St. Nicholas Church in Cincinnati, Ohio. Fr. William will be assigned as Assistant Priest at the parish in Cincinnati. Dcn. John will be serving at the Annunciation Church in Buffalo, New York.